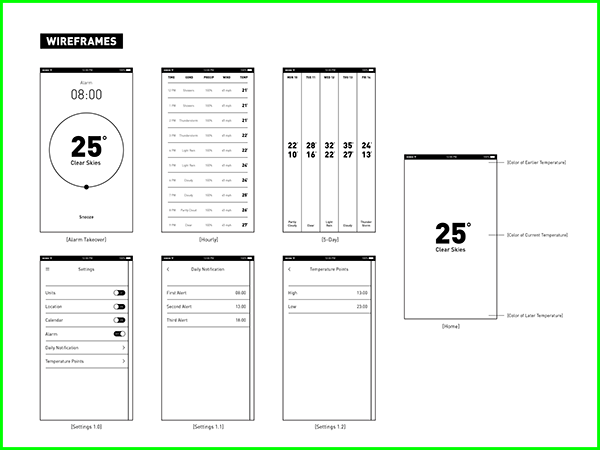 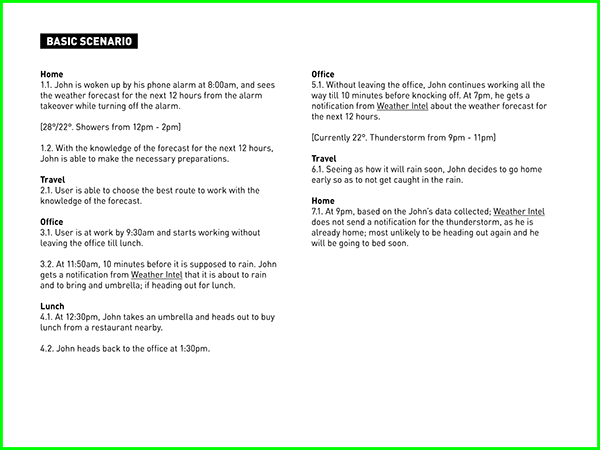 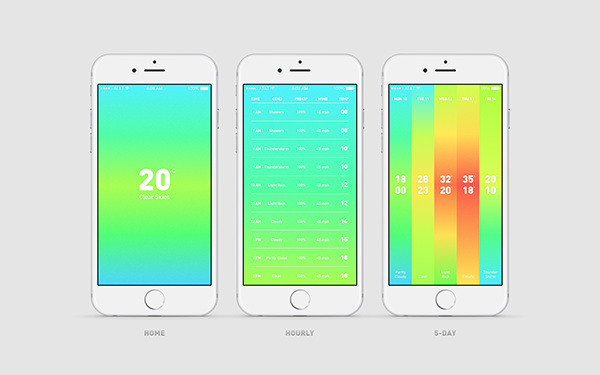 A concept for a new weather app that kills the notion of having to check the weather. 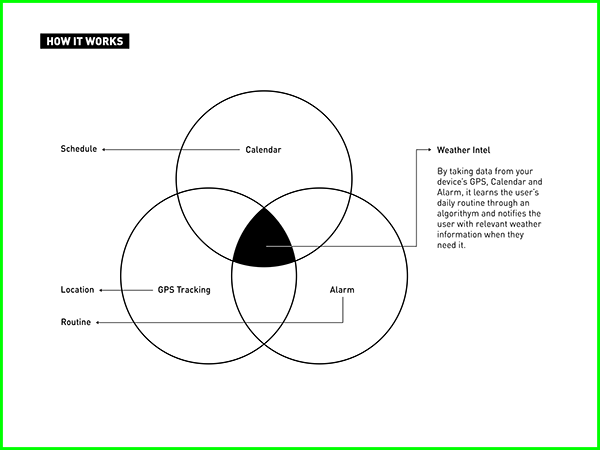 By collecting data from the user and machine learning algorithms, it analyzes the data and determines when to send forecast information to the user. 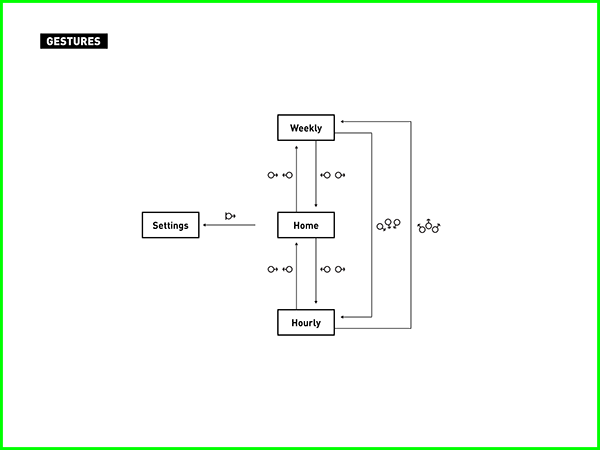 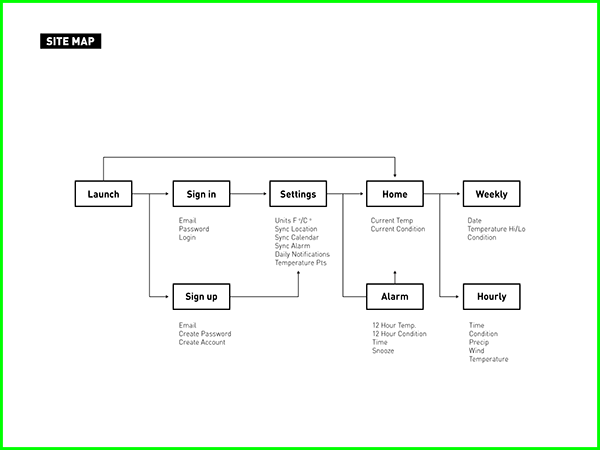 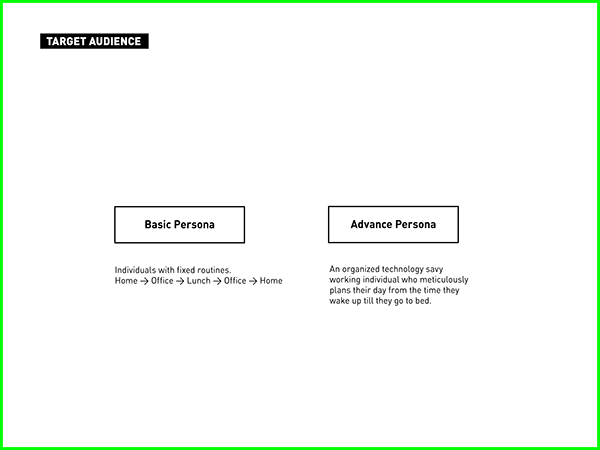 This section shows the thinking behind how the application functions; from the user journey to the interface and gestures. 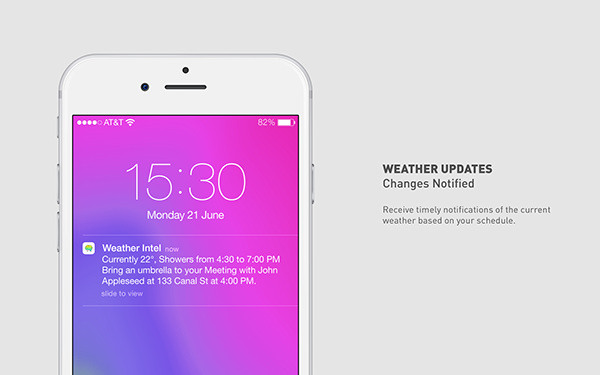 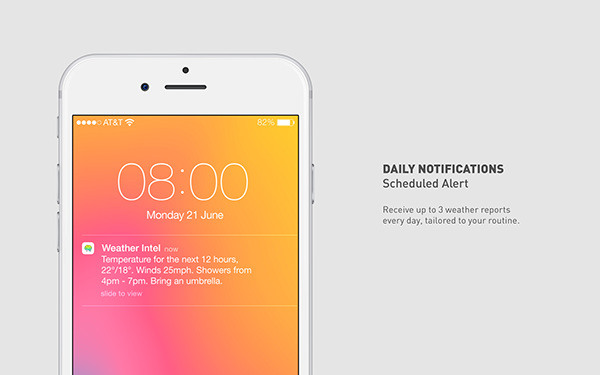 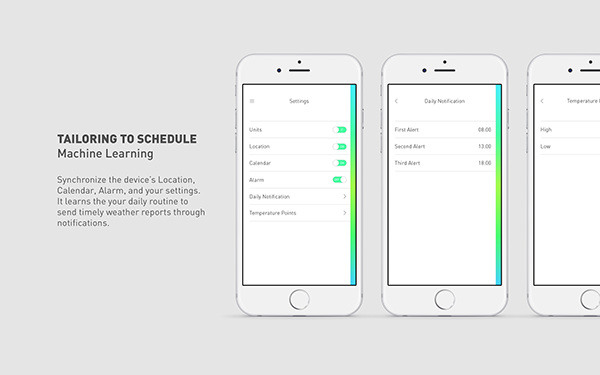 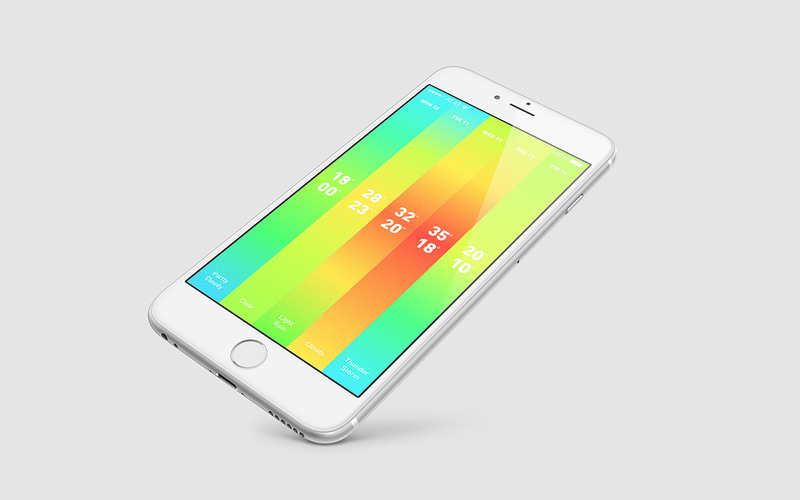 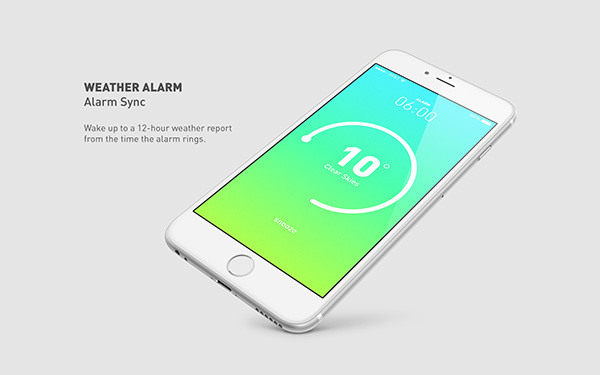 Weather Intel is concept weather app that kills the notion of having to check the weather. 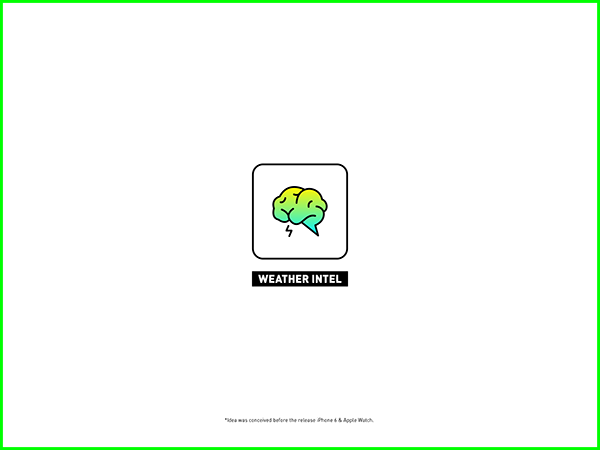 By collecting data from the user and machine learning algorithms, it analyzes the data and determines when to send forecast information to the user.